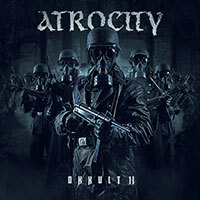 Atrocity – Official Website » “OKKULT” Webisode part III Online! 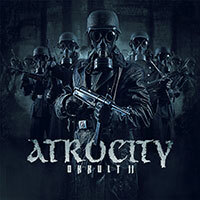 “OKKULT” Webisode part III Online! This webisode contains the ‘making of’ the video for the track Pandæmonium and the recording of the orchestral parts for the album by Victor Smolski and the Lingua Mortis orchestra.